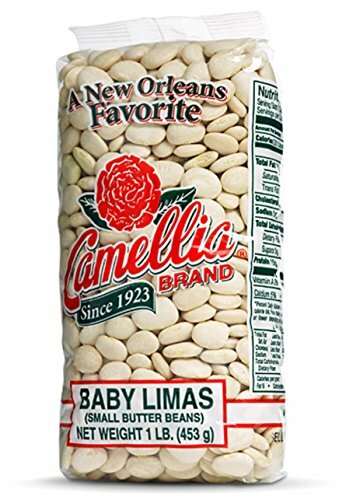 Camellia Brand logo means what it’s always meant: the most delicious, creamy, flavorful, fastest cooking beans you will ever find on a grocery store shelf. Oh, and for the record, our beans are non-GMO. 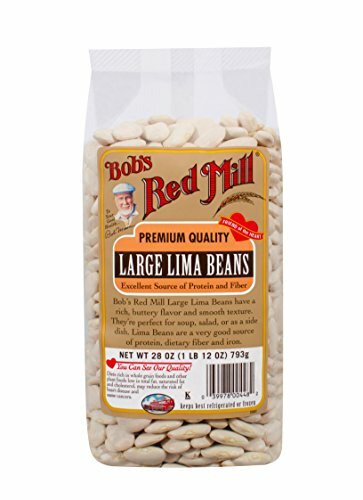 Bob's Red Mill Large Lima Beans are seriously large - and delicious! 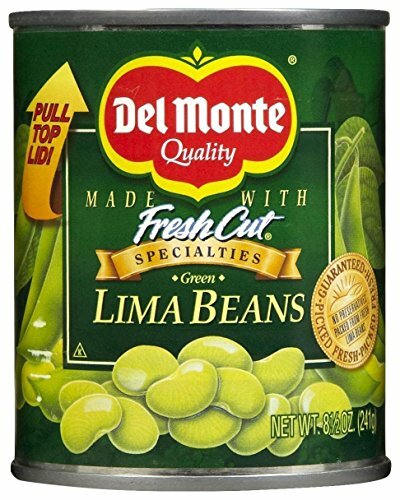 Use these beans where you would other lima beans, in soups, stews, casseroles, or as a side dish. 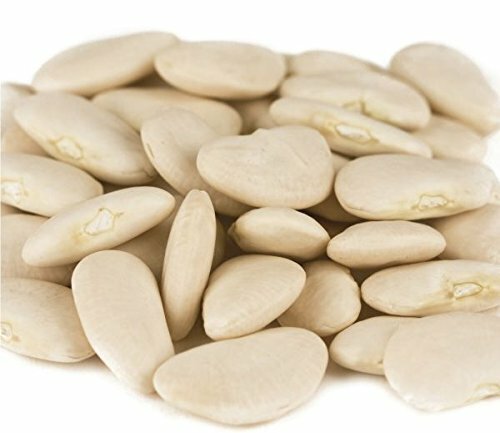 They have a wonderful buttery texture (giving them the nickname "butter beans") and mild flavor. Each serving has 9g of protein and is a good source of iron and dietary fiber. 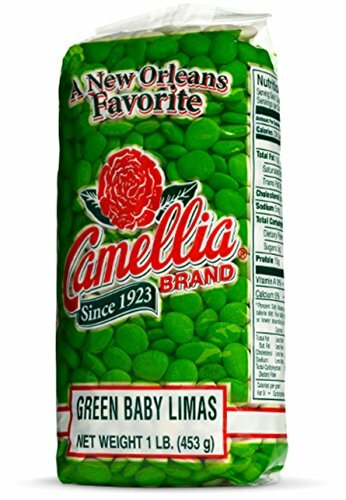 Camellia Brand logo means what its always meant: the most delicious, creamy, flavorful, fastest cooking beans you will ever find on a grocery store shelf. Oh, and for the record, our beans are non-GMO (not genetically modified in any way). 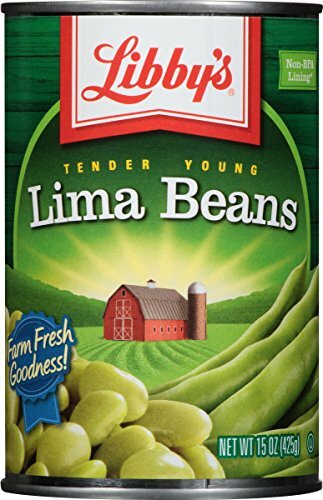 Green Baby Lima Beans are pale green and plump ñ more tender and creamy than their larger (Large Lima or Butter Bean) counterparts but with the same high fiber and super-charged nutritional value. Try them in soups, stews, and side dishes. Their lovely pale green color and delicate flavor make them both pretty and delicious in a salad, too. 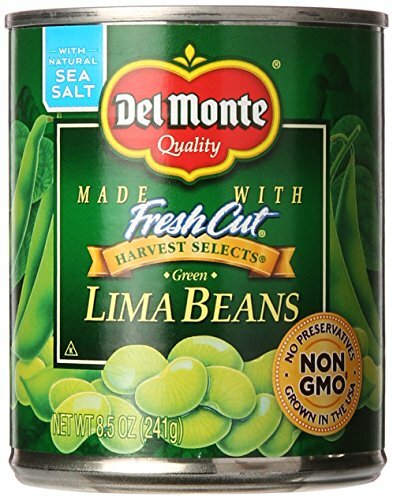 Like all of our beans, Camelliaís Green Baby Lima Beans are non-GMO, gluten-free, and meet the ìHayward Standardî - the name our growers gave our bean quality standard - which exceeds the top USDA requirements. Try some today - we think youíll taste the difference. Guaranteed picked fresh, packed fresh. 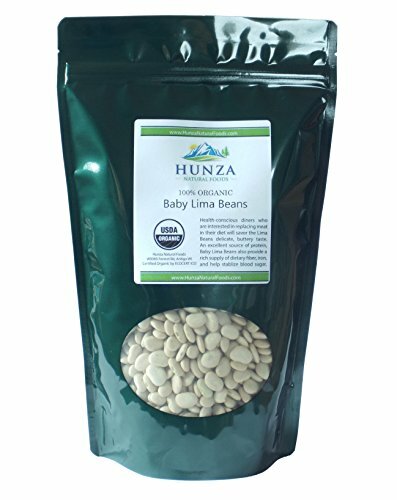 Large Lima Beans have a distinctive flavor and are loaded with potassium, phosphorus and vitamin A. Try serving them hot, tossed with fresh basil or rosemary and a little olive oil. 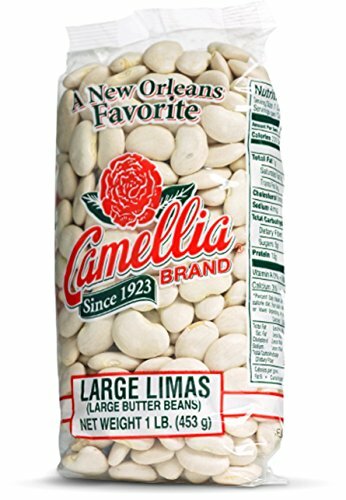 Lima beans have a delicate flavor that complements a wide variety of dishes. Use in soups with potatoes and onions or in casseroles.